Cavender’s LLC offers design services for kitchens and butler pantries, baths and master suites, media and home entertainment centers, wet bars, libraries and home offices, utility rooms and mud rooms and more! In fact, we can design any room you can envision that includes functional cabinetry. How do we accomplish this? Successful projects begin with careful planning early on. We begin with detailed planning questionnaires and in-depth consultations. These questionnaires play an important part in planning. Questions are raised such as what is the function of the space, who are the users of the space? Most importantly, it gives you the client an opportunity to pull your thoughts together, if you haven’t already done so, prior to our first meeting. If you are building a new residence, measurements are taken from your architect or builder’s floor plans. If your project is a remodel, field measurements are taken during a site visit to your home.After this gathering of information, our designers utilize the software program 20-20 DESIGN, to produce preliminary 3D plans, elevations and perspectives of your design, which will be presented during our second visit. But whether you are building a new residence or undertaking a remodel, Cavender’s LLC can provide complete one-point-of-contact service, including furnishing and installing cabinetry, countertops, floor and wall surfaces, appliances, sinks, faucets, lighting, and more. 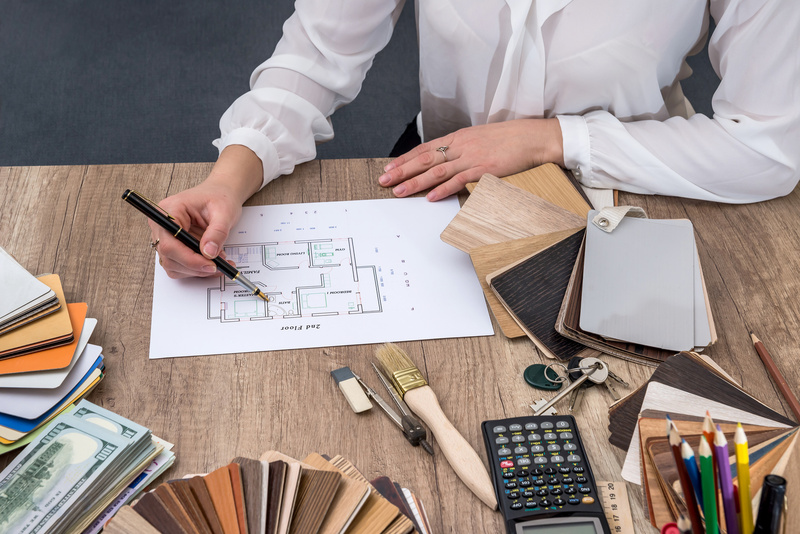 Because remodels require special care, our experienced designers can help you create a new space that complements your home and lifestyle, and adds to your home’s resale value. Our complimentary in-house interior design service can assist you in pulling all the details together.